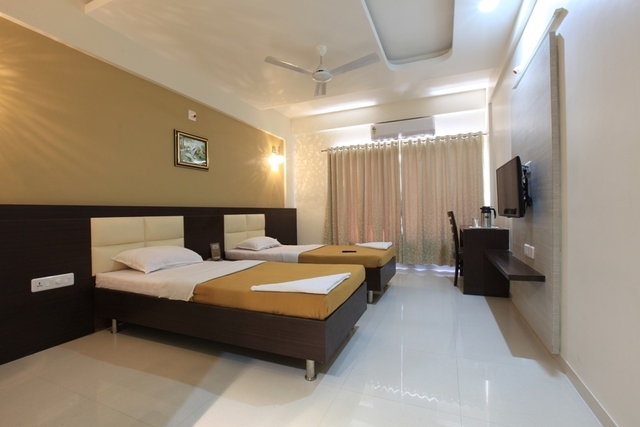 If you like museums, heritage sites, great food and architecture, plan a trip to Ahmedabad. 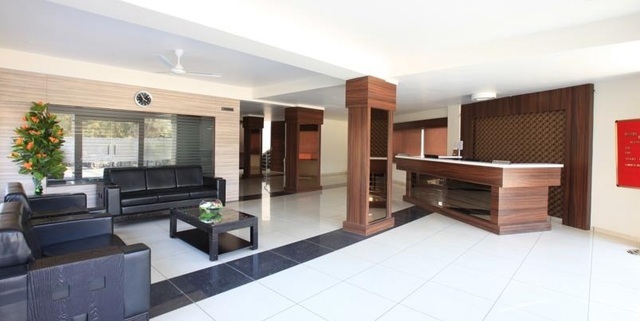 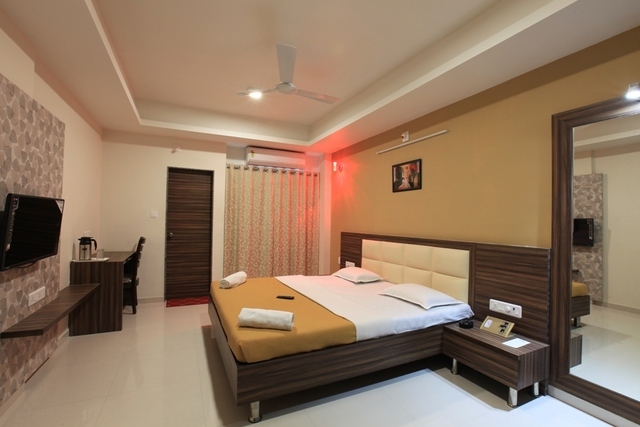 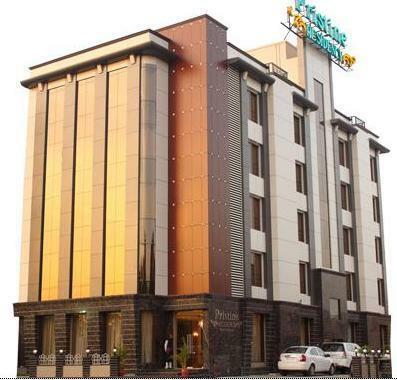 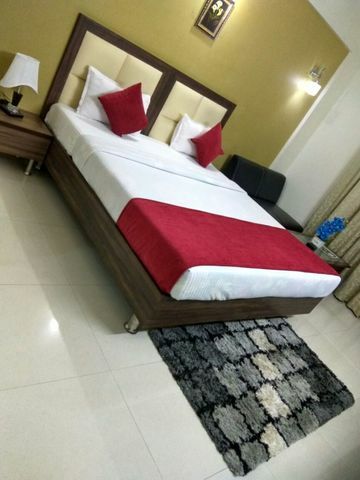 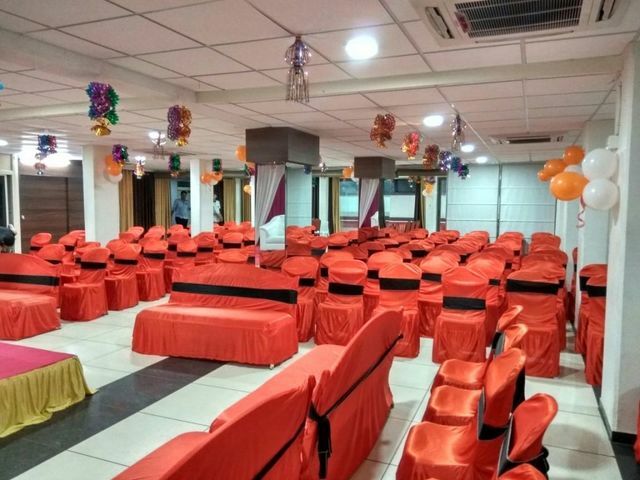 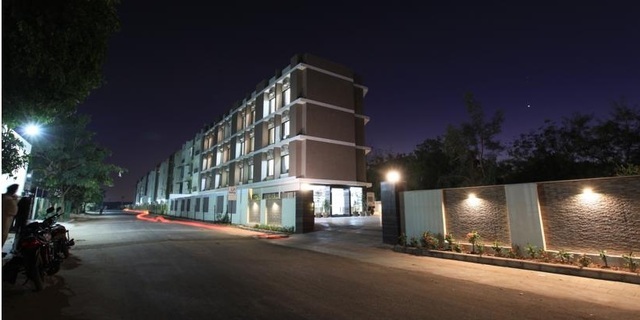 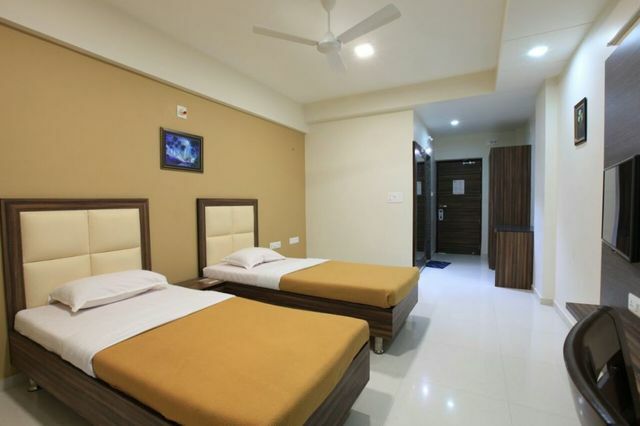 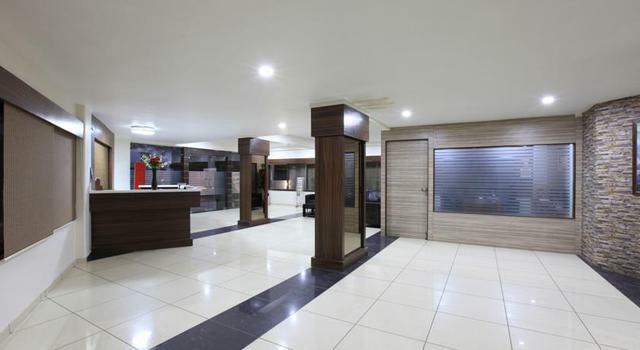 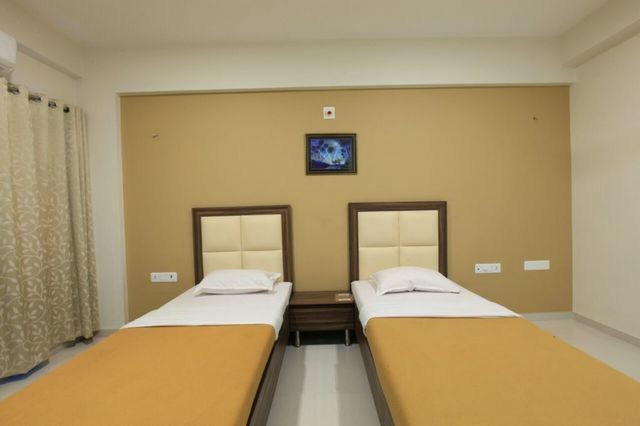 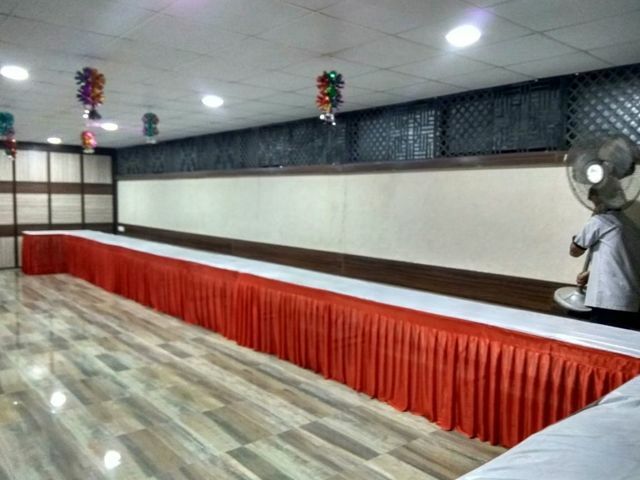 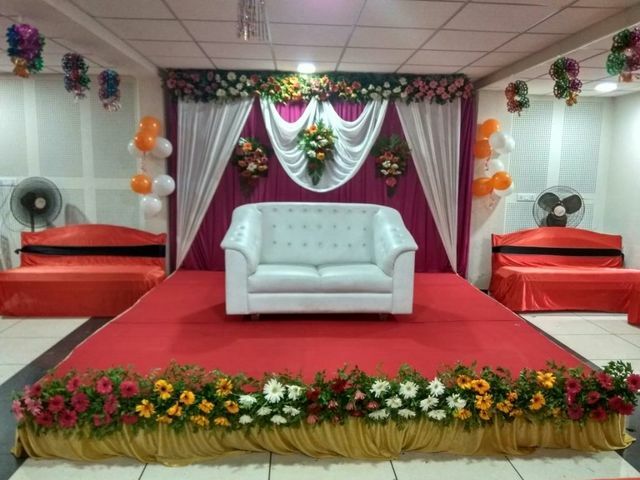 Located just opposite Apollo Hospital, off the Gandhinagar Highway is a highly recommended place for stay - Hotel Galaxy Inn, a 3-star hotel in Ahmedabad. 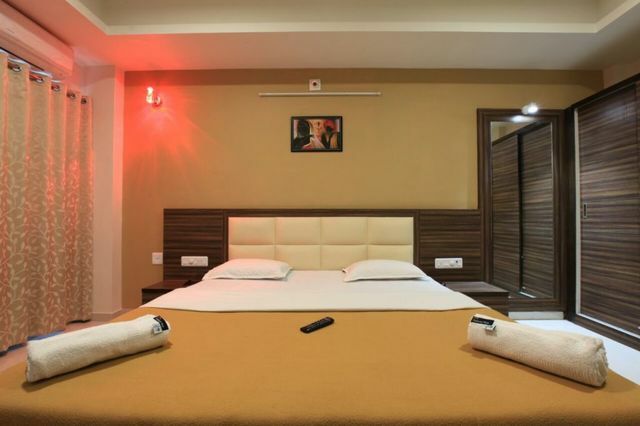 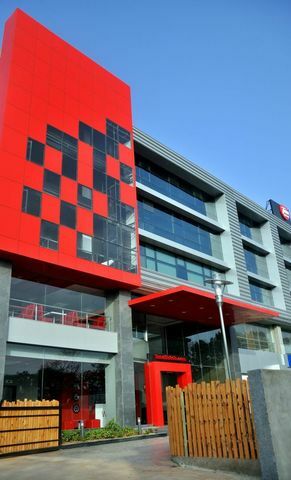 The hotel provides great accommodation options at an unbeatable value. 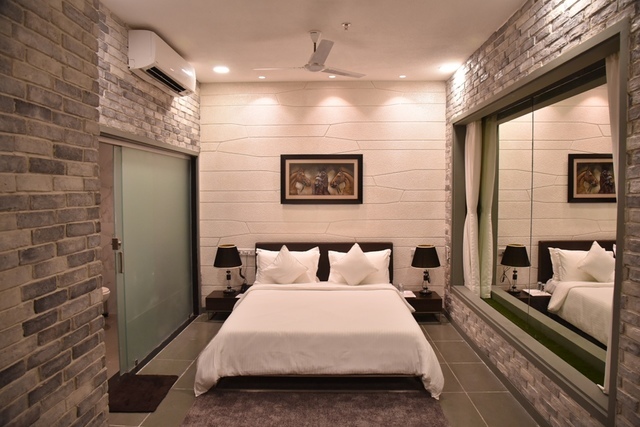 There are 15 Super Deluxe Rooms and 20 Executive Rooms at this property. 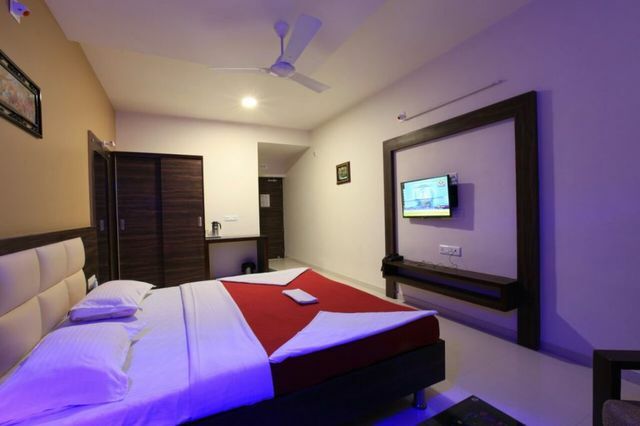 All the rooms are well-appointed and aesthetically designed to optimise guest comfort. 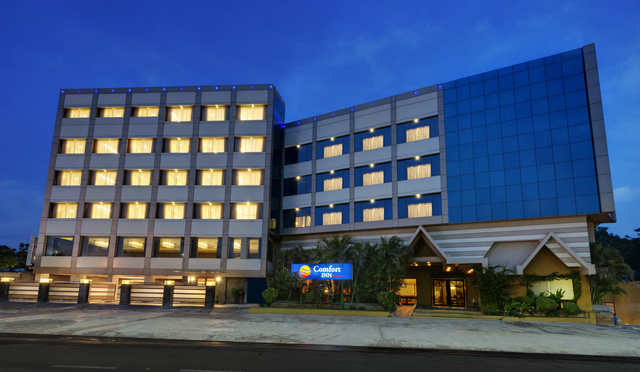 For a great in-room experience, facilities such as free Wi-Fi, laundry, clean beds and well-maintained shower areas are available. 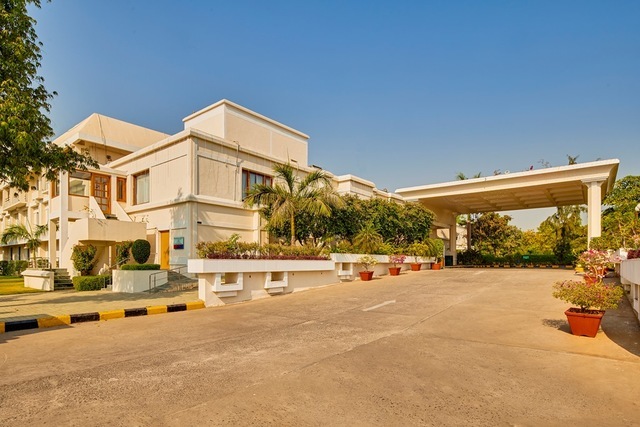 To further add to a smooth stay, early check-in and late check-out is also allowed, but that depends on availability which you need to check with the reception staff on arrival. 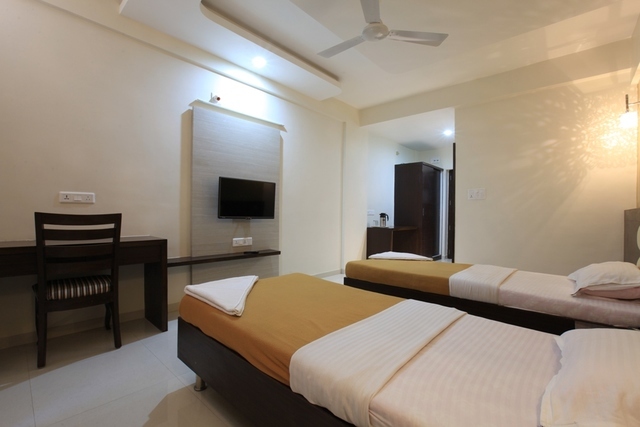 You can choose from options Single or Double occupancy. 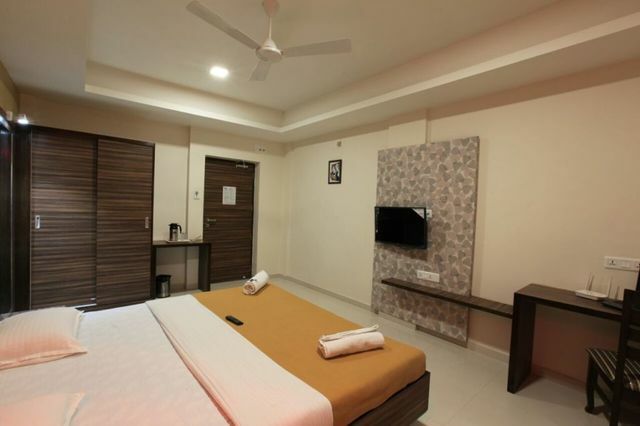 Modern amenities like free Wi-Fi and tea/coffee maker are available to make your stay refreshing. 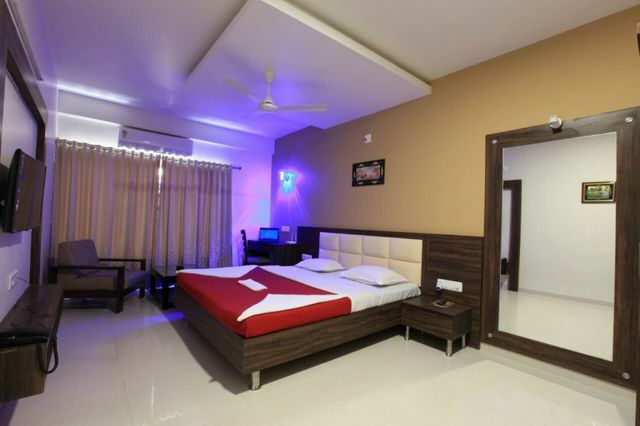 Additional services include pick-up/drop facility, corporate and group discounts, taxi-on-call and in-room dining.There are many interesting things to do in Ahmedabad. 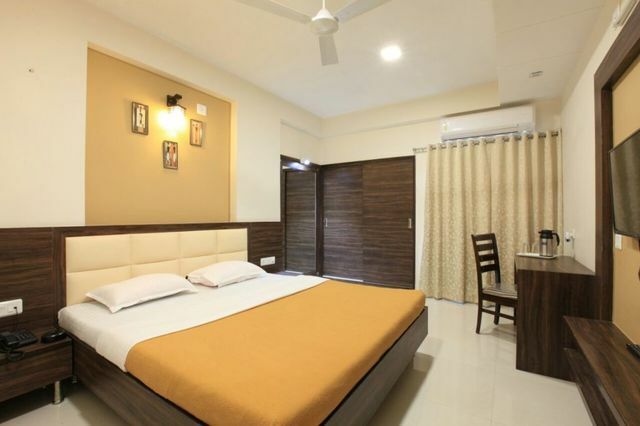 A stroll on the Sabarmati Riverfront, a movie at the Drive-In Cinema, finger-licking street food at Manek Chowk, and a heritage walk in the old city. 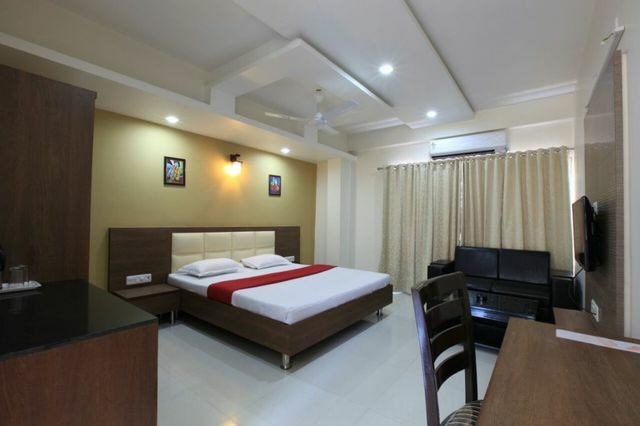 The Sabarmati Ashram, Kankaria Lake, Kamla Nehru Zoo, Adalaj Step-Well, Jhulta Minara, Auto World Vintage Car Museum and the Calico Textile Museum are some of the popular tourist places to visit in Ahmedabad. 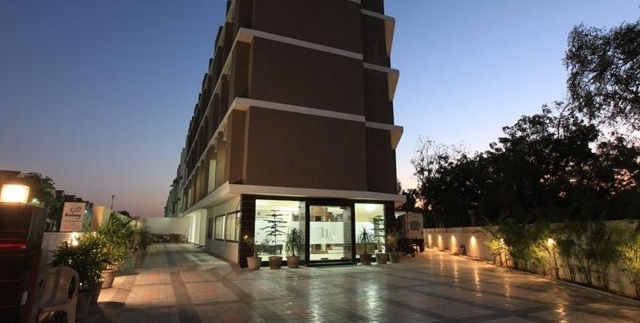 Rani No Hajiro, Lal Darwaza Market, and Law Garden Market are great thrifty spots for shopping in Ahmedabad. 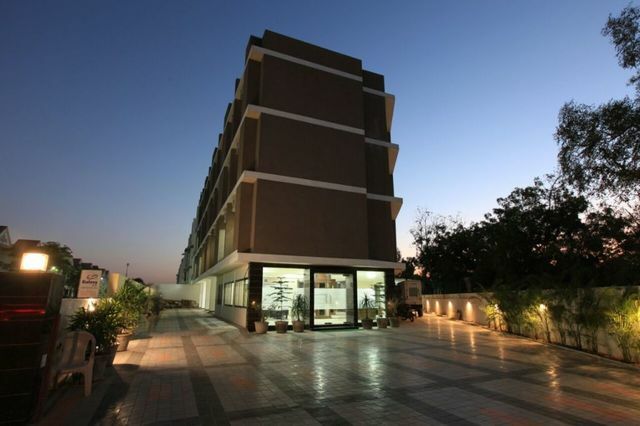 Plan a visit from October to March which is the best time to visit Ahmedabad.